I realised the last post in my Social Media Series was ridiculously long so I’ve tried to condense this post a little and just highlight what I think are the key points! Pinterest is like blogger heroin. We see a few pretty pictures and next thing you know we’re remodelling our homes and have bloodshot eyes from staying up until the early hours of the morning groaning “Just one more pin”. Humans are visual beings, females especially. 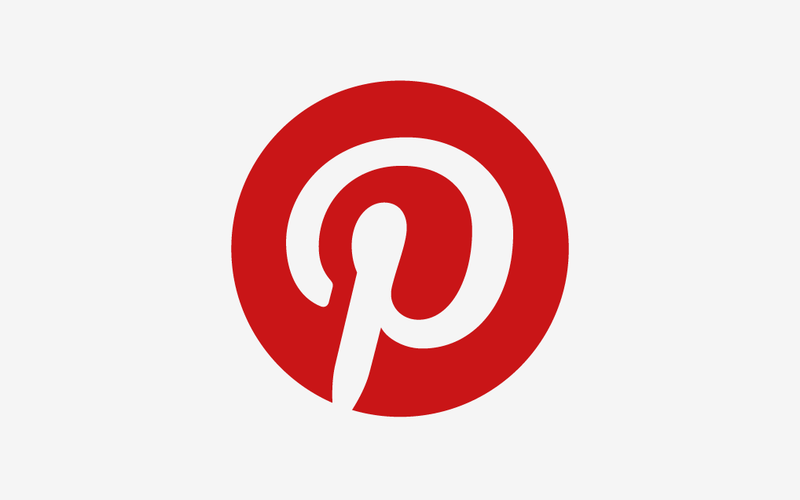 We’re drawn to the pretty things in life and this is why Pinterest is an incredible (though oftentimes underrated) blog marketing tool and I’m going to help you crack the code. How do I get people to pin things from my blog? The best way to ensure your images get Repinned is to have large, clear quality photos. Another way is to have an informative post which tells the reader something that they subsequently go on to Pin onto the appropriate board. Bear in mind humans are lazy beings so get extra brownie points by adding ‘Pin it’ buttons to your posts or images. It’s worth mentioning that at the moment the main traffic source for my blog is Pinterest so it really is worth pinning, and repinning your own blog posts to get them noticed! Obviously I can’t speak for everyone but to me even if just one or two people come to your blog per post as a result of your Pinterest boards, then it’s worth having. What kind of boards should I have on Pinterest? Your boards should be a reflection of you and your blog so tailor them to reflect that. For example if you were a beauty blogger you might have a board for different types of lip, eye makeup etc. Or if you were a food blogger, starters, desserts, mains, favourites and so on. As a lifestyle blogger I have just a bit of everything. Don’t forget to have one board just completely dedicated to your blog posts so people can easily find them! How do I gain followers on Pinterest? The simple answer to this is Pin well and Pin often. Try to Pin regularly and at different times. What ever social media you’re using always be conscious of different time zones! Make sure your boards are in some semblance of an order and don’t incorporate too many elements in one board. I used to have just one board for everything style related but soon realised because I pinned quite frequently one was nowhere near enough. Now I have about five different boards for individual style elements and it looks a lot cleaner and is so much easier to navigate. I’ve noticed that starting out on Pinterest it can take quite a while to gain followers but once you get into it they just start flowing so don’t be disheartened. I hope you’ve found this post helpful, and like I said it’s just a quick overview so feel free to leave your tips in the comments! Do you use Pinterest? Has this post helped you in any way? Let me know! And if you’re interested you can also read part one of my Social Media Series which is all about Twitter!